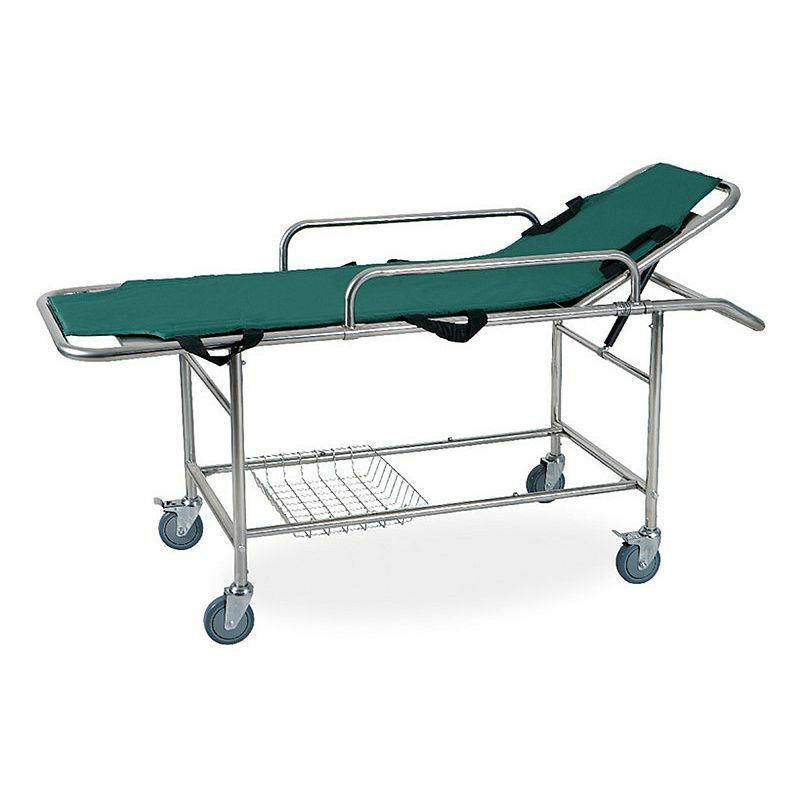 This Stainless steel emergency MRI transport gurney stretcher with a load capacity to 500 pounds is used for carrying patients and the wounded people for the hospitals, emergency center and battle fields. 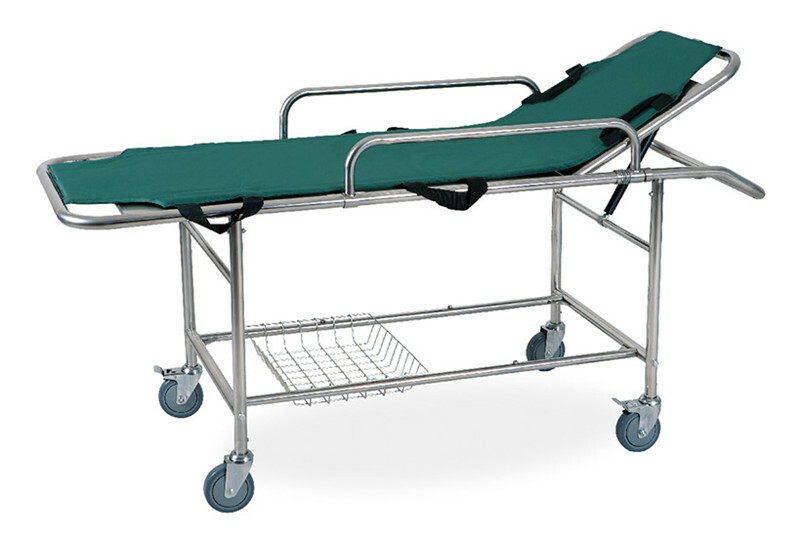 The bottom with four rotatable casters, making the transfer more flexible. l With the advantage of detachable package,small size and convenient transportation.